The new generation of mobile devices is useful and increasingly sophisticated, but without suitable applications you can’t make the most of their great potential. Thanks to Android apps development for mobile phone and tablets, users can use computer software and hardware tools jointly. Our development team app for Android will follow you from concept and design to the releasing of the app on the Google Play market. With our experience in web marketing we can also assist you in the promotion campaign to give visibility to your application and your products. 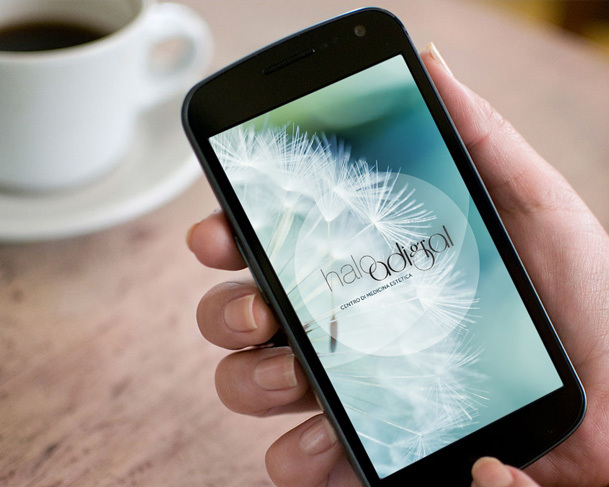 Contact us for further details about Android apps design.